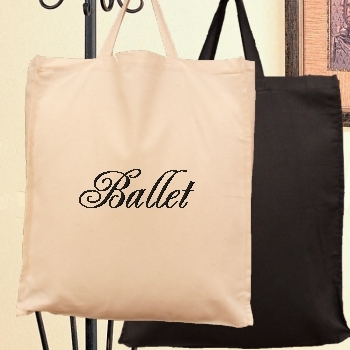 Personalised cotton tote bag perfect for the beach or weekends away, books or shopping. Comes in natural colour or black. Personalised with your name, nickname or initials in a letter font style and thread colour of your choice.